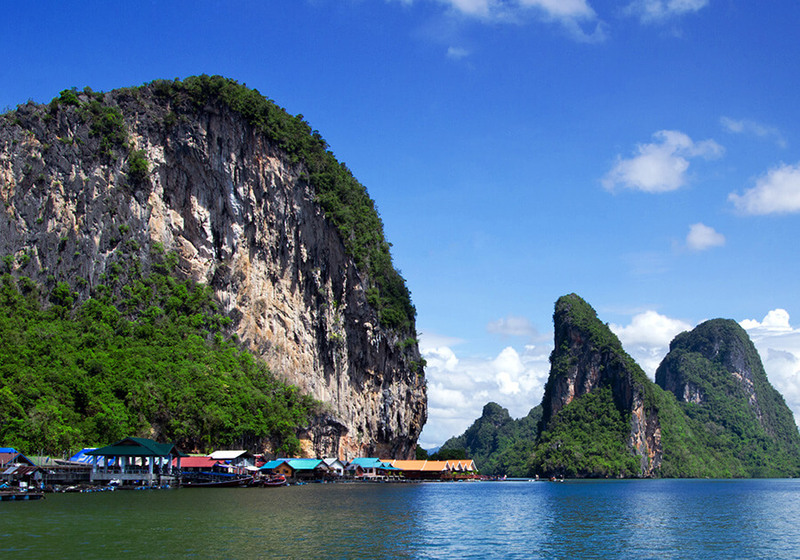 See some of the most breathtakingly beautiful beaches and islands in Thailand on this unforgettable tour. 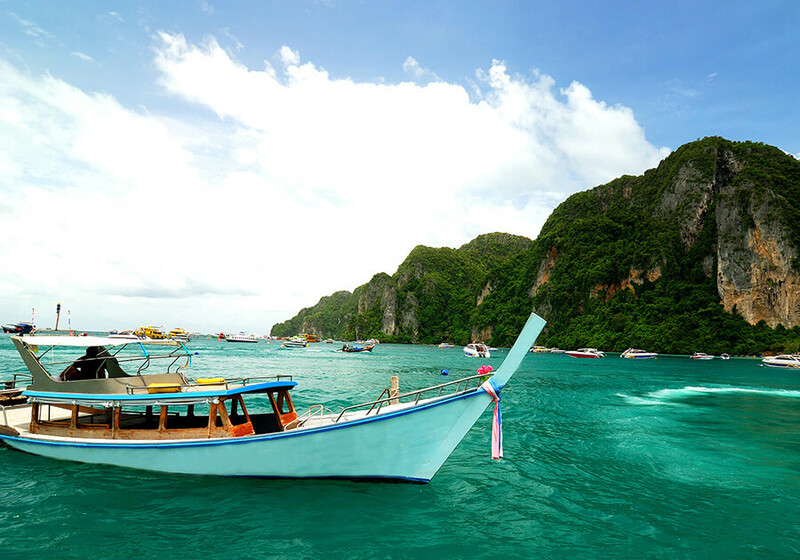 You will have a chance to explore Phuket, from its famous sandy beaches to forested hills, mountains, limestone cliffs, low plains, lagoons and lush tropical vegetation. 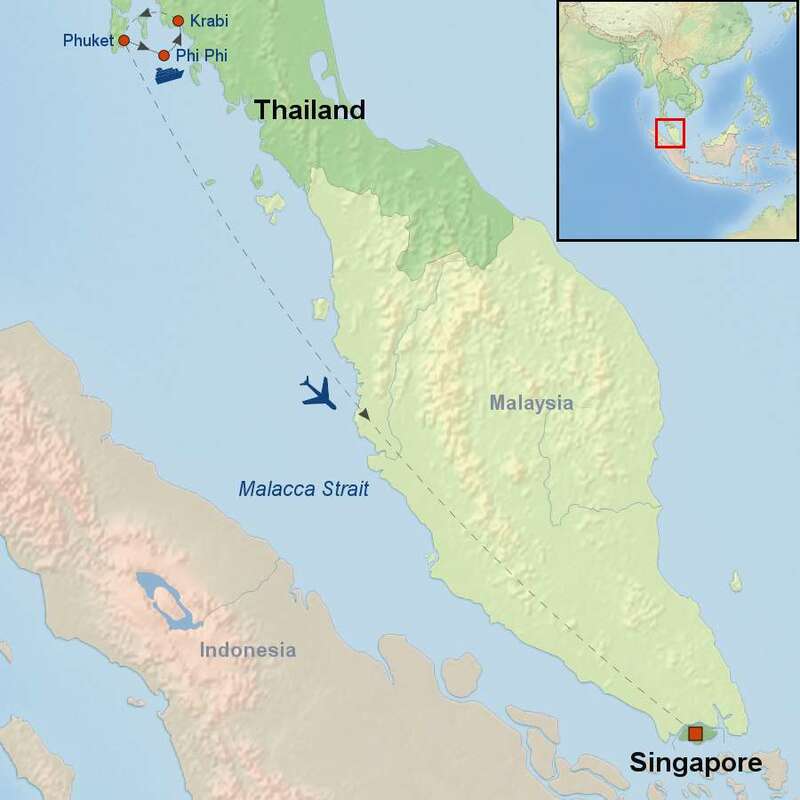 Then you will take ferry to the tropical island of Phi Phi off the country’s Andaman Coast and then spend three nights in the picture-perfect surrounds of Krabi. 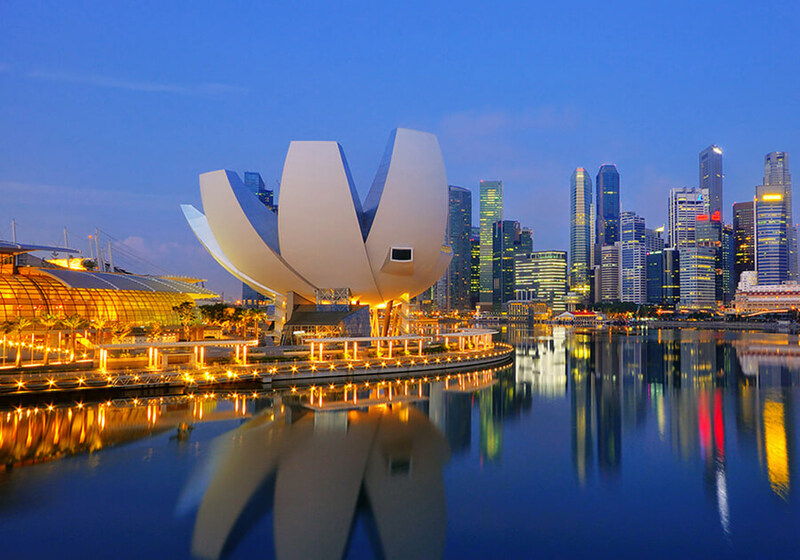 Last but not the least, visit Singapore, boasting of historical landmarks, diverse culture, religious sites, exciting activities and events. 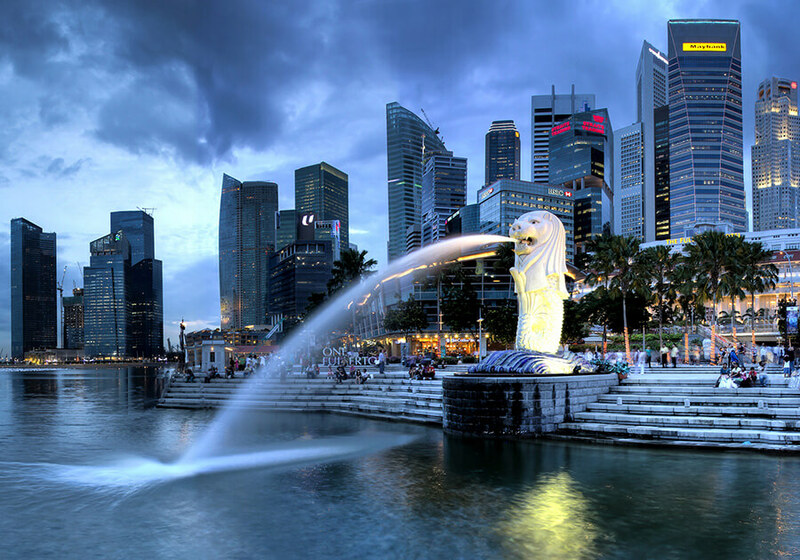 Visit its several manmade attractions, such as Merlion, an icon symbol of Singapore, and oldest Chinese temple Thian Hock Kheng. With a flexible itinerary that allows plenty of time for relaxation and exploration, you can enjoy your vacation while we take care of the details. Single supplement is available for $690 USD per person.